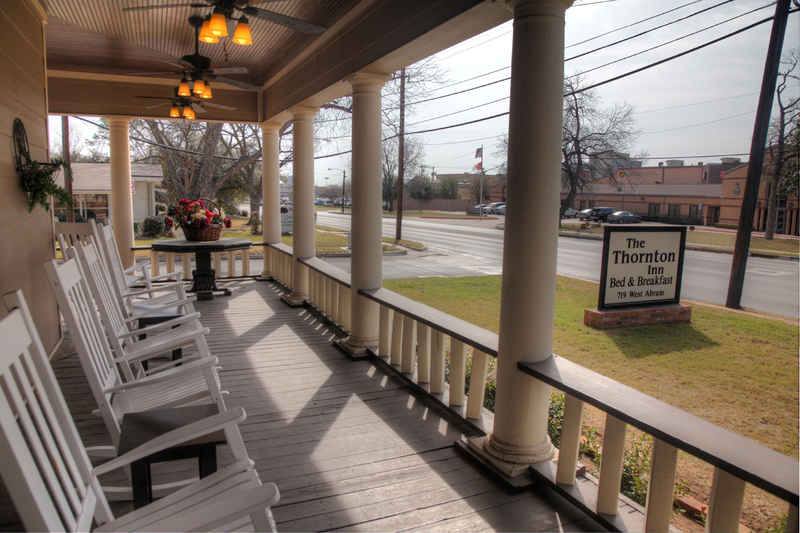 When I drove up to the Thornton Inn Bed and Breakfast in Arlington, Texas I was in love with the beautiful wrap around porch with the rocking chairs– this was my dream house. 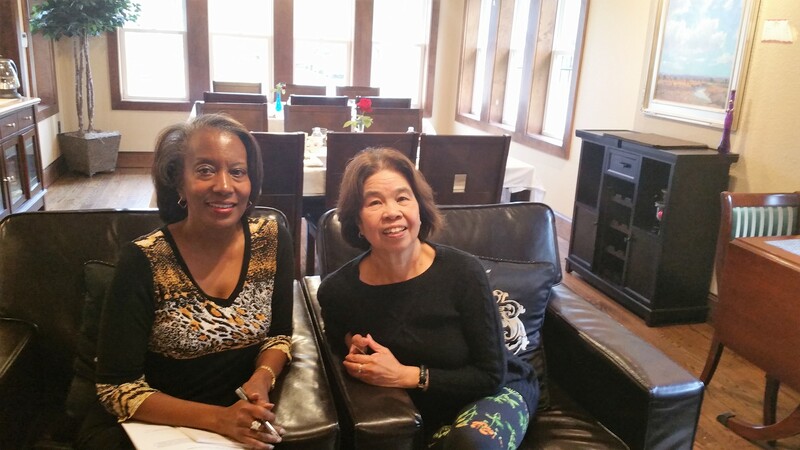 I was there to meet the owner, businesswoman Sunny Graham. Having heard so many wonderful things about Sunny, it was a joy to finally meet her. We had been trying to have this conversation for well over six months. She is exactly what her name says–Sunny. We were given a tour of the beautiful bed and breakfast by Terrance Graham who is Sunny’s (sunny) husband. His tour and his telling the history of the house seemed to make the house come alive. The house was constructed in 1905, and has been used for many things including a family residence and a fraternity house. 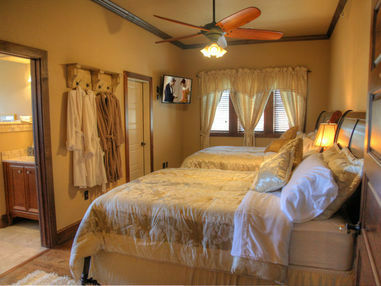 Each of the five bedrooms is furnished beautifully with equally beautiful baths. There is a living area downstairs as well as one upstairs. The house also features a cozy library, and a beautiful dining room where breakfast is served to the guests each morning. My favorite thing about the house is the wrap around porch with the rocking chairs and ceiling fans. 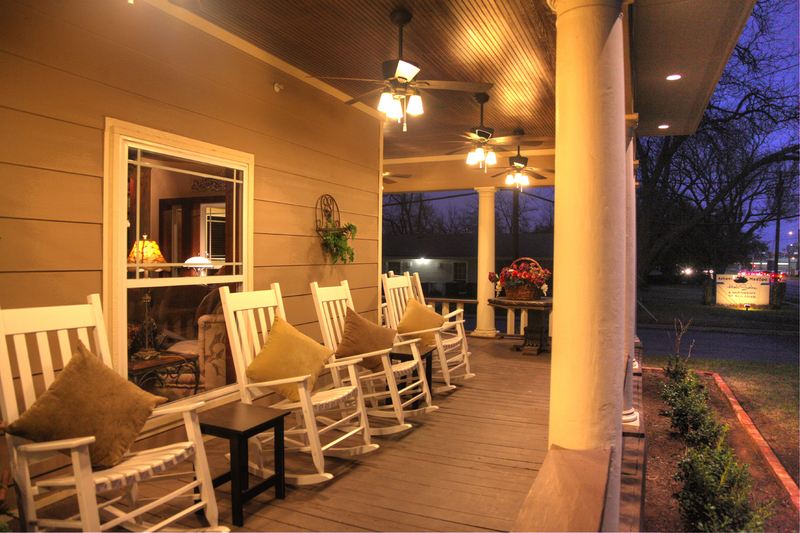 I love the idea of rocking on the porch (that’s the East Texas in me). While Terrance was finishing up the tour, Sunny arrived. She is a bundle of energy, and a ray of sunshine. Sitting in the library Sunny and I talked about a lot of things and much more. Sunny’s story of success is one of the American dream. She is originally from the Philippines, and had always known that she would live in the states. One of my favorite stories that she tells is of her first taste of chocolate given to her by a G.I. who told her there was a lot of chocolate in the United States–in her young mind she could only imagine. Getting to the states would take a lot of planning. Sunny learned about being an exchange student, and was selected for the program. After her brothers convinced her father to let her go, she was on her way to the land of chocolate. Fast forward to Sunny being asked to sell houses with no experience while leaving a job that she was very comfortable in. She took the job and the rest is home selling history. She was a success. In fact she was a huge success. While selling homes she started educating her clients about the home buying process. Others started to ask questions, and she gladly shared her knowledge. She is still mentoring today. 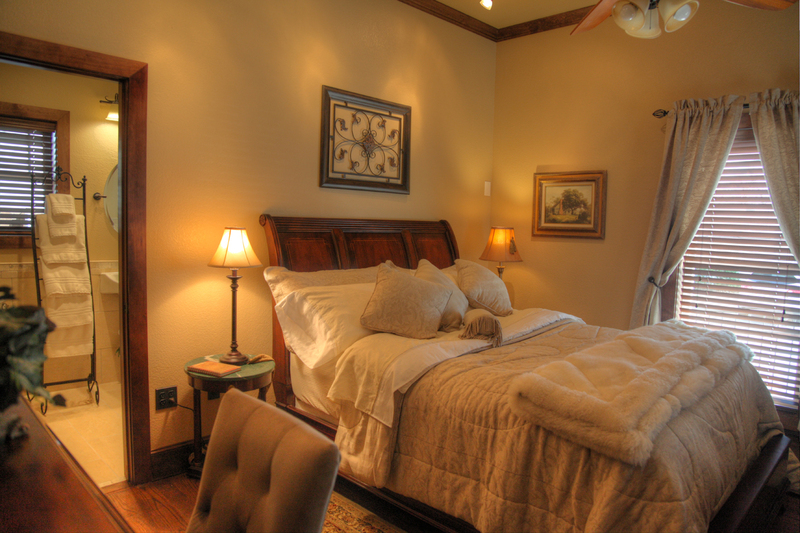 The Thornton Inn Bed and Breakfast was supposed to be the real estate office for Sunny, but somewhere along the way things changed, and she and her husband decided that a bed and breakfast might be something to look into, and the rest is history. There is so much more to Mrs. Sunny Graham. This woman of a certain age is an entrepreneur extraordinaire. She knows that “thisis(her)yourbestyear”, and she is still in the process of sharing her knowledge with others. 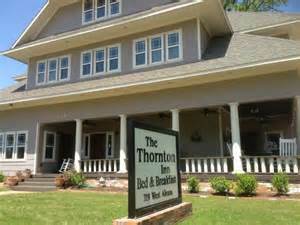 To find out more about the Thornton Inn Bed and Breakfast go to: www.thethorntoninn.com. Sunny and I will meet you on the porch. Be prepared for Sunny’s next big project–it’s in the making. Previous Post Before I Die. . . .